Peter Lovesey is a master storyteller. Tucked within this police investigation, under the aegis of long-running series character Detective Superintendent Peter Diamond, are tension, intrigue, humor, affection, and neat layers of theory, crime scenes, police politics, and struggles with the humanity of both villains and victors. 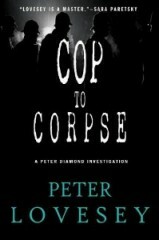 COP TO CORPSE is a good read that pushes insistently from one scene to the next, and one trail of crime to another, without once making me get up to check that the doors were locked. Fortunately, after a brief scene-setting in the present tense, the stoytelling in this Lovesey classic resumes a more usual format, and familiar conflicts emerge: between Diamond and other branches of the police, between the Detective Superintendent and his politically inclined superior, and even within his team, where the eager forensics attempts of DC Ingeborg Smith sometimes shine, and sometimes make her, along with Diamond, the topic of the latest joke. I actually wished at times that I were reading this one aloud, because when entertaining moments come up in the plot twists, they're often truly funny -- the kind that make you choke on your iced tea and snort unexpectedly. I didn't keep count, but I think Diamond got injured four times between the start and end of the sniper case he's investigating, and at least twice it was the fault of someone on the police force. Is COP TO CORPSE deep? No. But it's delightfully successful. 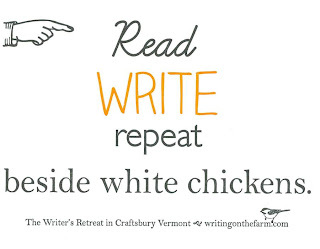 Pack it in the beach-reading bag, or set it near the couch for the rainy week that was supposed to be your vacation. I'm going to give a copy to my sister. It's that good. By the way, this is the twelfth Peter Diamond investigation -- and there's no need to read the others before this one. But since I enjoyed this one so much (and number 11, Stagestruck), I think I'll line them all up for next winter. It will be a pleasure. More mystery reviews this week ... watch this evening for what else is being published in June, or what's perfect to add to the summer reading stack. 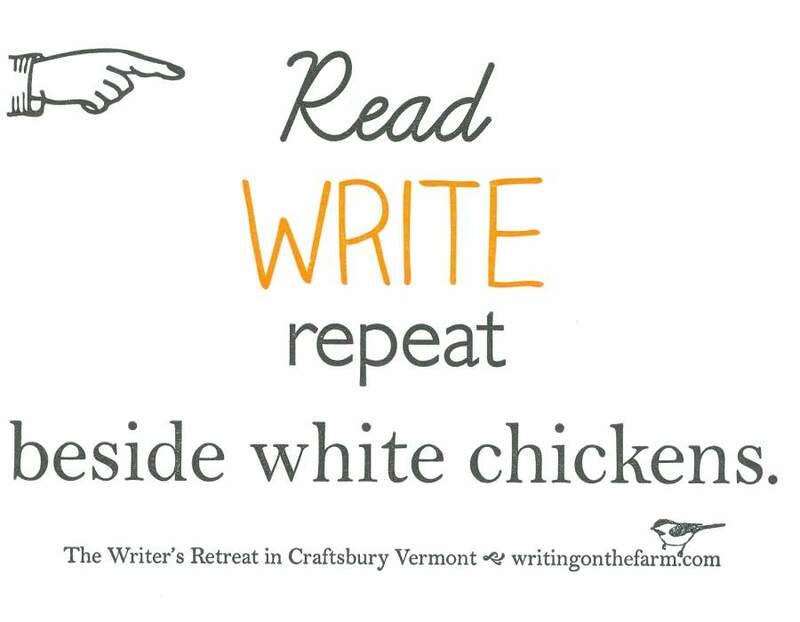 Meanwhile, for those who are writing this summer/fall, or thinking of it: Author Julia Shipley in Craftsbury, Vermont, offers a "farmhouse studio" for the perfect writing vacation. 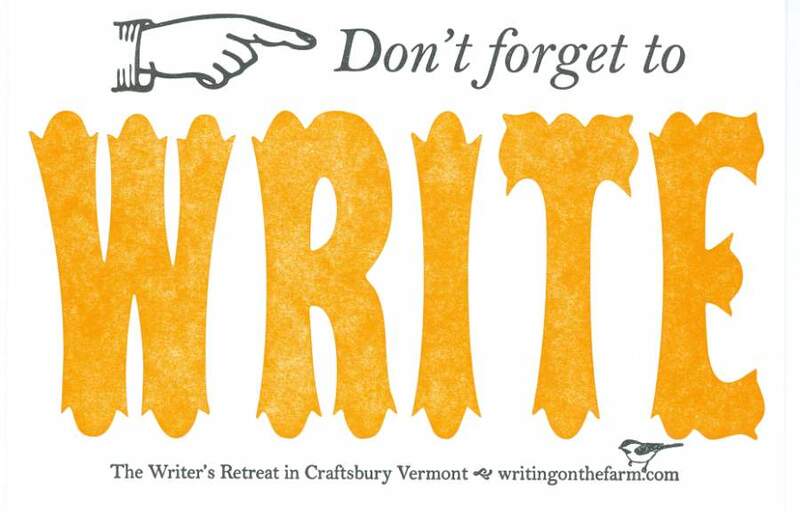 Called The Writer's Retreat, this peaceful and richly rural opportunity for "writing on the farm" even comes with the possibility of adding coaching from Julia, who is a gentle yet powerful teacher of writing skills and whose poetry, short fiction, and elegant letterpress work appear at workshops as far away as Wisconsin. The Solstice Low-Residency MFA in Creative Writing Program invites writers to audit graduate-level creative writing courses during its summer residency, scheduled from July 6-15, 2012 on the Pine Manor College campus in Chestnut Hill, MA. Classes are open to serious writers working at all levels; the registration fee is $30 per course for Solstice graduates/$40 per course for the general public. The State of the Union: Diversity & Poetic Craft panel discussion & keynote speech by Stephen Dunn are FREE and open to the public. For course descriptions, dates and times, a detailed audit policy, and a downloadable registration form, go to: http://www.pmc.edu/mfa-classes-for-audit. 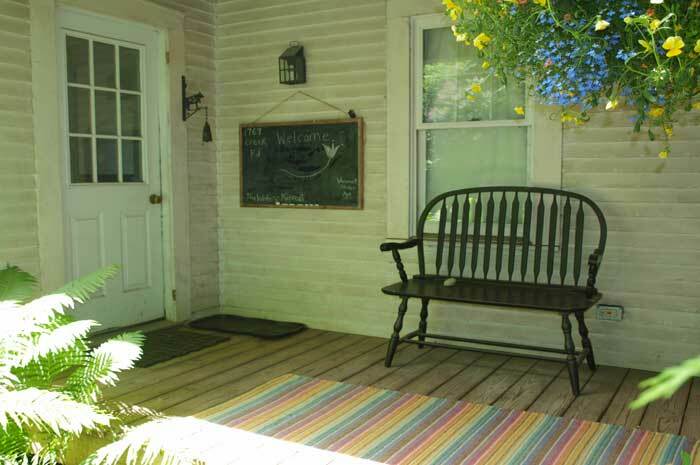 The deadline for enrolling as an auditor for summer 2012 Residency is Friday, June 22, 2012.
www.pmc.edu/mfa includes all contact info. I promise there will be some beach reads mentioned this week. 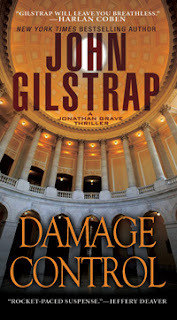 But John Gilstrap's vital new Jonathan Grave thriller, DAMAGE CONTROL, is not going to work for an hour of sleepy, sunstruck browsing. Here's why: From the moment Jonathan Grave steps forward on page 3, there's no good place to stop reading in the entire book -- it's the best page-turning thriller I've grabbed in ages. Repeat: There is no place to put this one down. You know what that's going to mean for your life. "We've got a pretty significant change of plans here." As he detailed all of the careful planning that now was meaningless, Jonathan tried to shake away the growing sense of dread that blossomed in his belly. When I reached the end of DAMAGE CONTROL, I realized I'd been gone from my ordinary life for as long as it took to devour the book. And at the same moment, I realized this thriller is actually one extended crisis that lasts for more than 400 pages. Gilstrap is one of the very few writers who can position a set of characters in a situation, ramp up the tension, and -- yes, keep it there, all the way through. Whew! Good thing I've got a bit of time off until the next Jonathan Grave adventure. When we talk about the survival of independent bookstores, it's usually financial survival that's under discussion -- but in Wilmington, Vermont, last fall's devastation from Hurricane Irene literally washed out Bartleby's Books on West Main Street. So it was great yesterday not only to visit the thriving and very well-stocked rebuilt shop, but, even more important, to hear the story of how owners Lisa Sullivan and Philip Taylor reached out to their town as they struggled to emerge from the wreckage. As the Preservation Trust of Vermont celebrated RESILIENCY for Vermont's recovery, Taylor (speaking in this photo), Sullivan, and others from Wilmington received awards for their work. Of course, after snapping this photo, we visited the shop to buy a book!